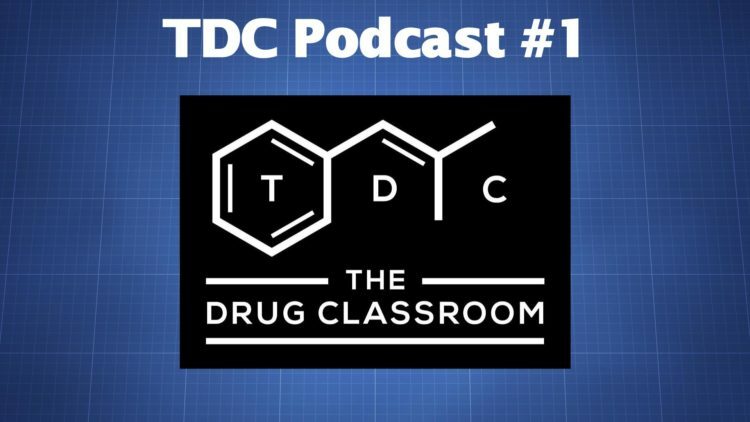 This is a quick introduction to The Drug Classroom (TDC) and the newly launched podcast. Among the topic areas that’ll be discussed on the podcast are history, drug policy, neuroscience, harm reduction, pharmacology, and toxicology. With the TDC podcast I intend to explore the general area of drugs as well as the science and history surrounding them. I’ll talk with people in the harm reduction field, policy experts, pharmacologists, physicians, psychiatrists, and others.